It's been a couple of months since we saw Stephen Curry and the Golden State Warriors take home the Larry O'Brien trophy, defeating the Cleveland Cavaliers in the NBA Finals. 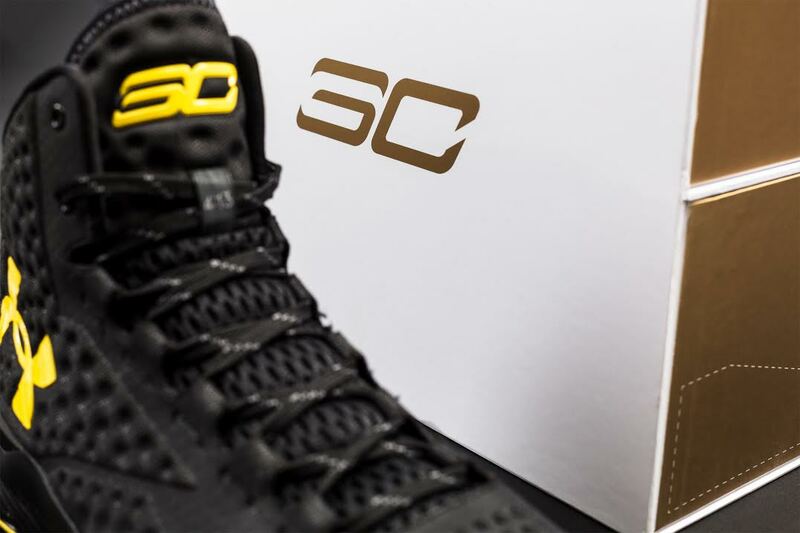 Under Armour will be celebrating that moment in the last installment of the Curry One sneakers. 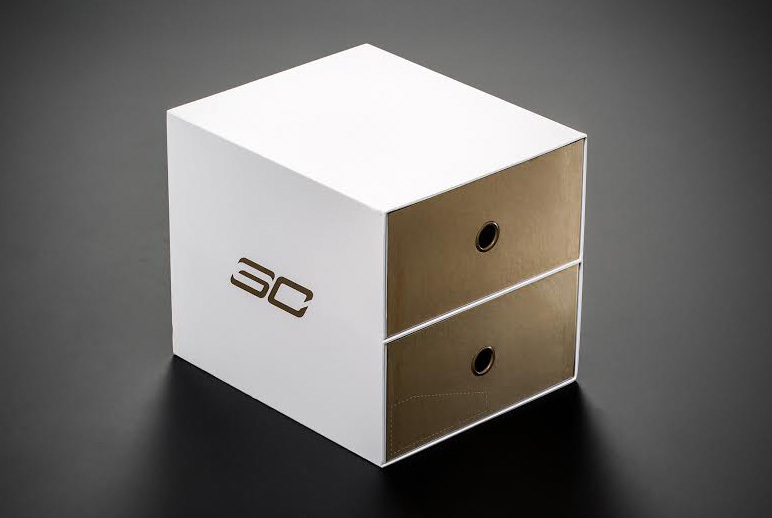 With the Curry Two set to launch soon, Under Armour will be releasing a final set of sneakers for Curry's first signature shoe, which commemorates him winning a ring this past season. 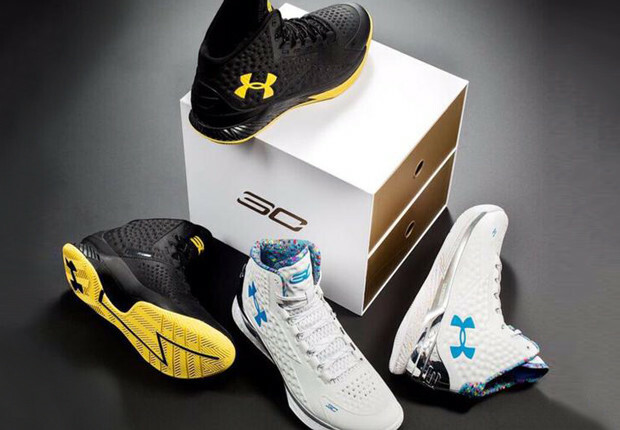 It will be dubbed as the "Championship Pack." 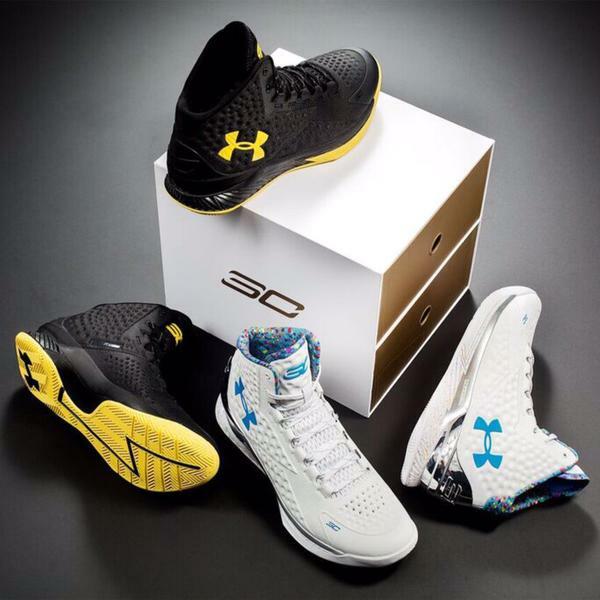 The shoes will release on October 20 at select Under Armour retailers, and they will be priced at $400. 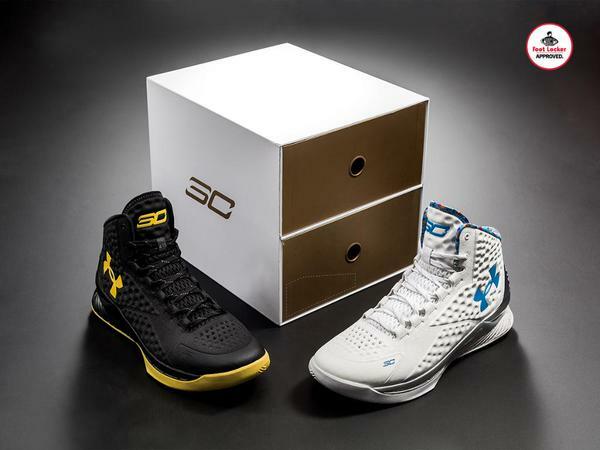 The black-and-yellow shoe serves as the PE Curry wore in the Finals, while other pair is the "Birthday" PE. 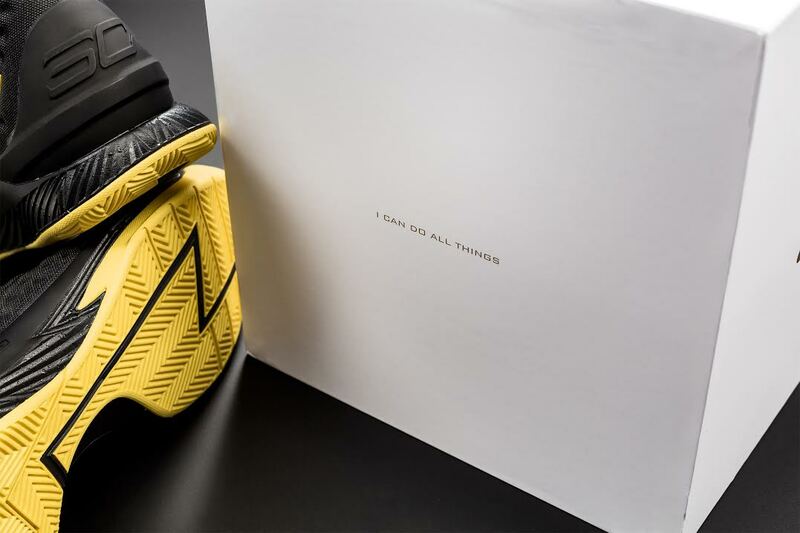 These will likely sell out quick, so good luck getting your hands on these.